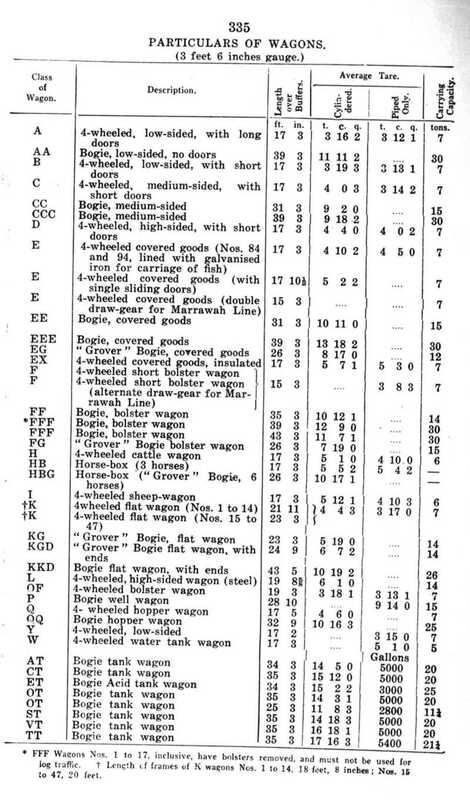 These pages cover the various types of rollingstock used in Tasmania, organised into logical groupings where possible. So far the privatisation era has been completed, additional pages will be added over time. 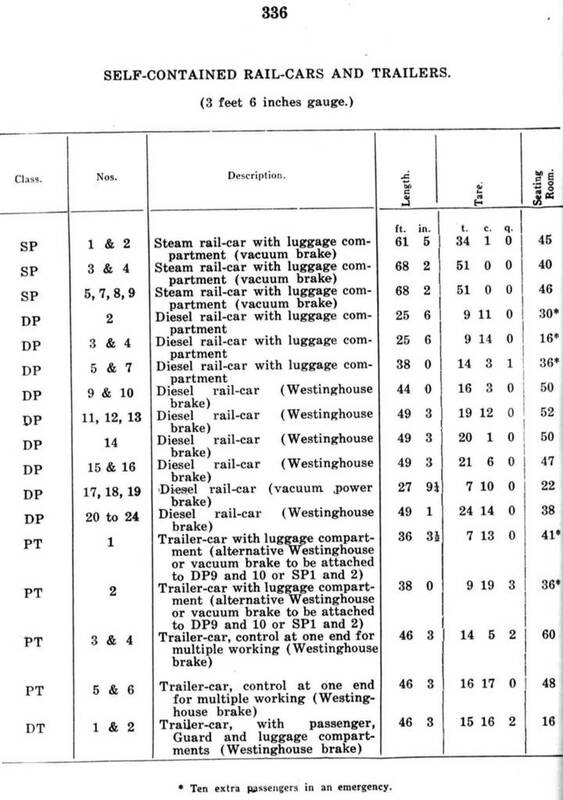 Listing for railcars from the 1949 General Appendix. Articulated railcars DP25 to DP30 entered service in 1949 and are not included.